Van Dam Custom Boats is seeking a talented, energetic and motivated addition to the team. Applicants must have at least six years of cold molded boat building and woodworking experience. Any experience with related trades such as metalworking, finishing and mechanical systems are a plus. 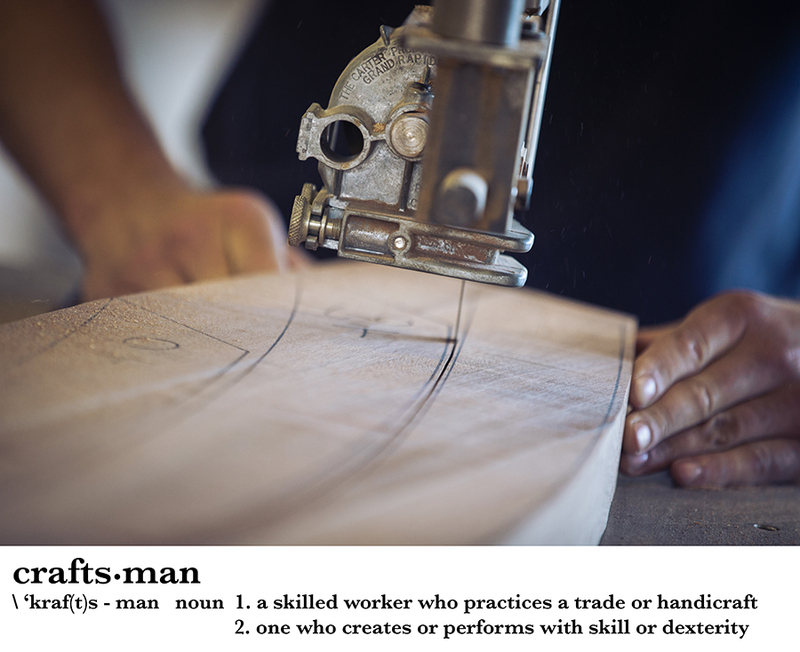 You will be contributing to the world’s finest, one-of-a-kind wooden boat projects alongside a focused and dedicated team of experienced craftspeople. We have an expansive shop with state-of-the-art equipment and a culture that supports our team and our mission. The current backlog stretches into 2021 and includes clients from around the globe, waiting to build their dream. Professional and personal growth opportunities in the areas of project leadership, build management and technical knowledge are available – and it is expected that you will participate and take an active and aggressive role in your growth. And in case you missed them, we live our cultural fundamentals everyday – you can review them HERE. This position is offered as full-time, year ’round employment. We offer a generous compensation and benefit packages for experience, positive attitude, problem solving skills and a willingness to learn Van Dam methods. Van Dam Custom Boats is on a unique, persistent, single-minded mission! If our culture and dedication speak to you, come join us! Please email your letter of interest, portfolio of experiences, and references to vandam@vandamboats.com.